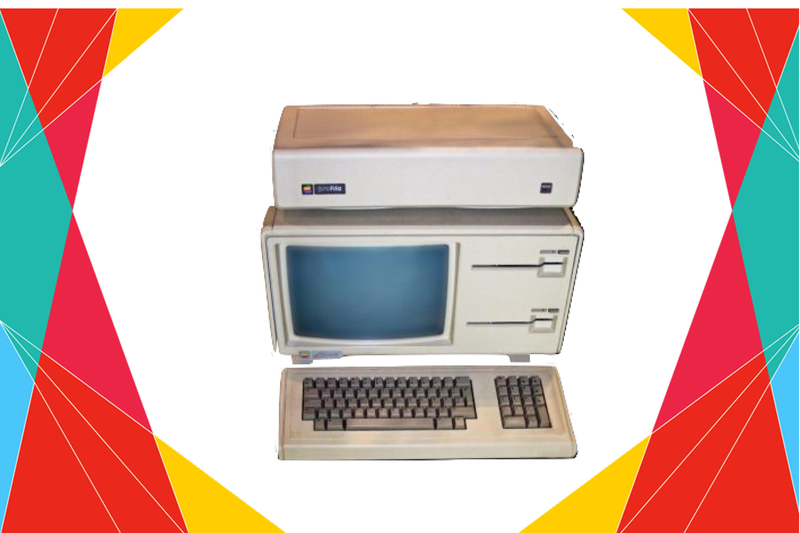 Apple made its first personal computer and bought it to the World today in 1983. It was called the Lisa. It was first of its kind computer to use graphical user interface and mouse. Most astonishing is that Lisa was a more advanced system than the current favourite Macintosh. A few things Lisa incorporated were its inclusion of protected memory, cooperative multitasking, a generally more sophisticated hard disk based operating system, a built-in screensaver, an advanced calculator with a paper tape and RPN, support for up to 2 megabytes (MB) of RAM, expansion slots, a numeric keypad, data corruption protection schemes such as block sparing, non-physical file names (with the ability to have multiple documents with the same name), and a larger higher-resolution display. It would be many years before many of those features were implemented on the Macintosh platform. Lisa project was under Late Apple founder and CEO Steve Jobs. But Steve was thrown out of this project. He later joined the Macintosh project and we all know the difference.